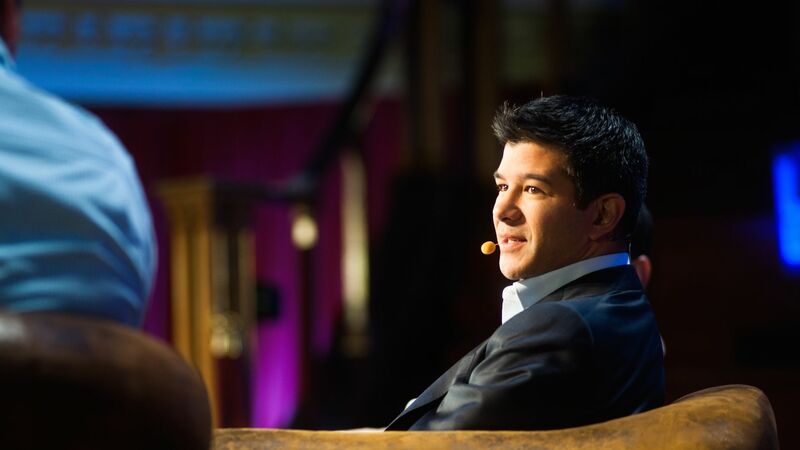 In mid-2015, Uber Chairman Garrett Camp and Uber investor Bill Gurley, who were part of the board of directors’ compensation committee, expressed concern to company leaders that Uber was doling out so much equity compensation to new hires that it was quickly diluting existing shareholders. 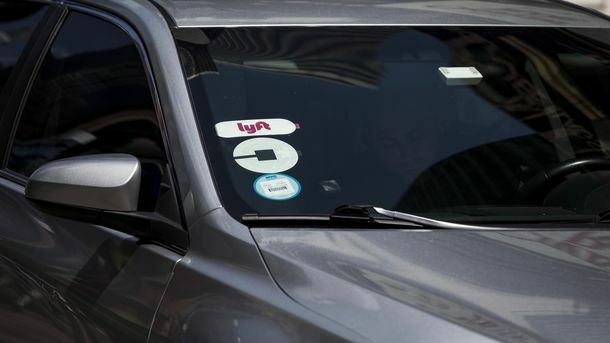 So CEO Travis Kalanick, who owned more than 30% of Uber shares, approved a new system powered by an algorithm to determine comparatively lower compensation offers for many new recruits. 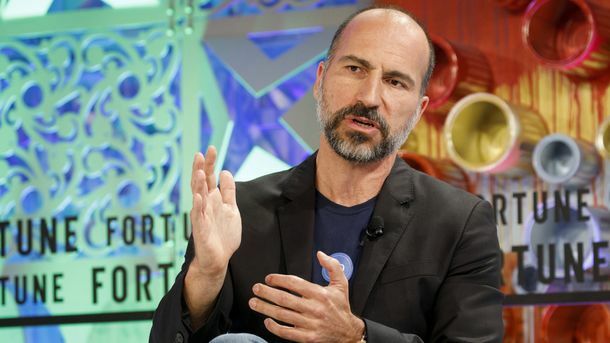 That saved Uber at least hundreds of millions of dollars of equity over the next year and a half, according to two people with knowledge of the controversial program, which hasn’t been publicly disclosed. 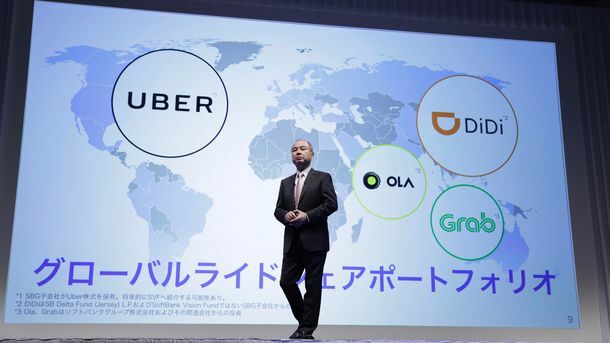 Some at Uber say the griping about equity compensation might be misplaced. Pay is inherently unfair and based on people’s ability to negotiate, they say.